I’m wondering if anyone has encountered similar issues and know what might be causing it. I can still work on it, but it does slow my work having to smooth the artifacts all the time. 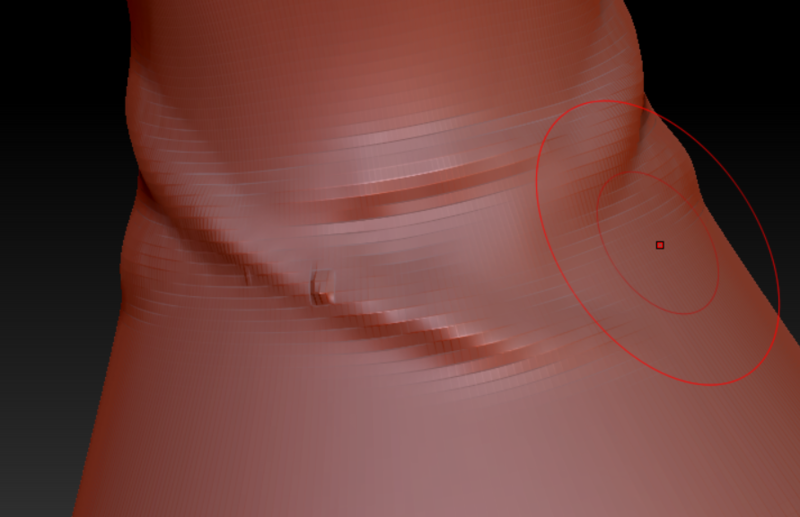 Looking over my model there is no floating or double vertices or loose polys. So, immediately after posting I tried turning of “Color Mask” under “Auto Masking” and that solved the issue. So for anyone who encounters the same - there you go.